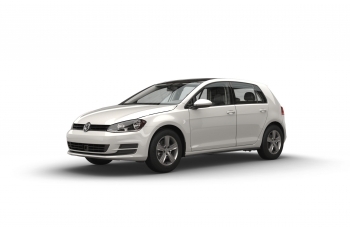 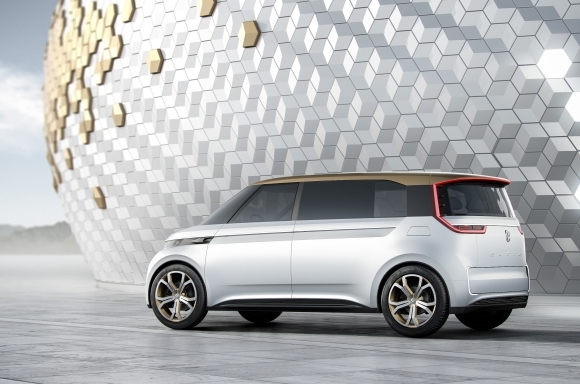 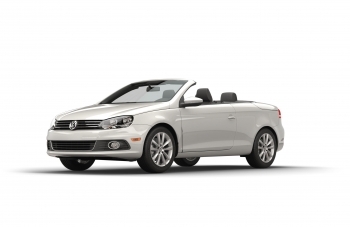 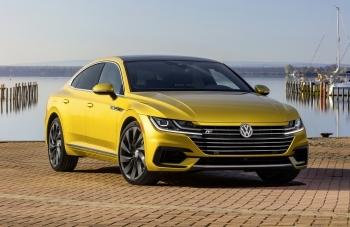 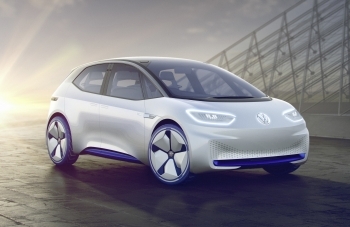 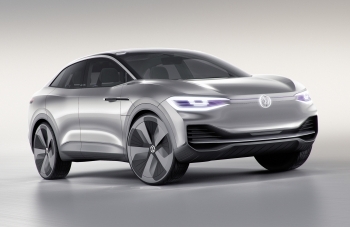 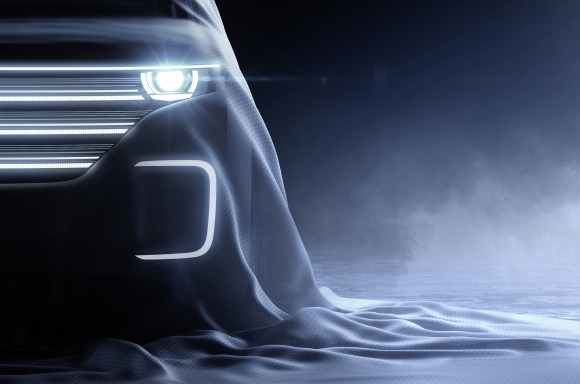 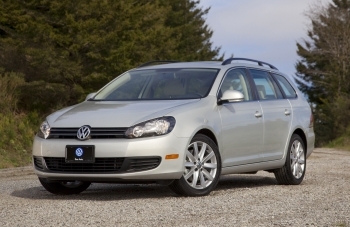 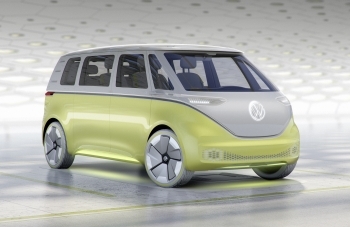 Volkswagen announced that it will return to CES® in 2016. 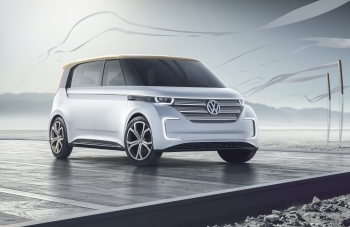 Dr. Herbert Diess, Chairman of the Volkswagen Passenger Cars brand, is scheduled to make a keynote address on Tuesday, January 5, the evening before the show opens its doors. 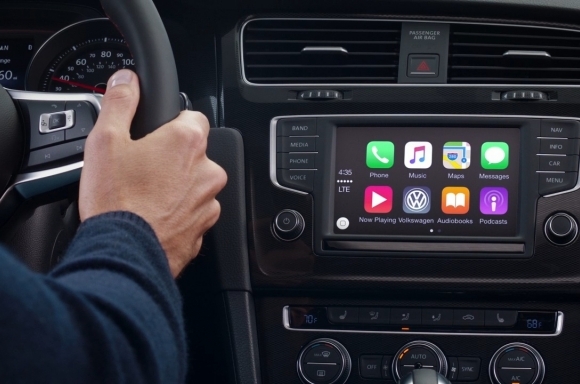 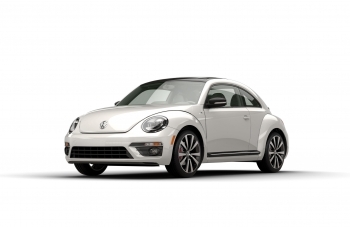 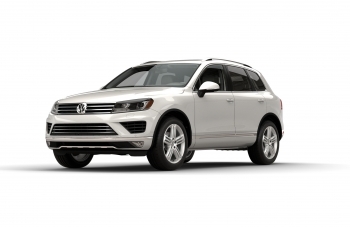 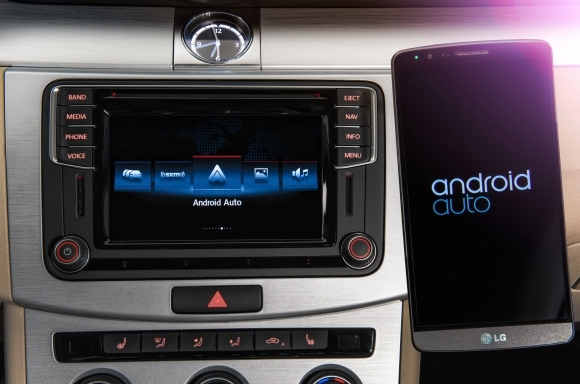 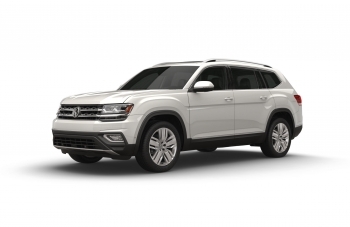 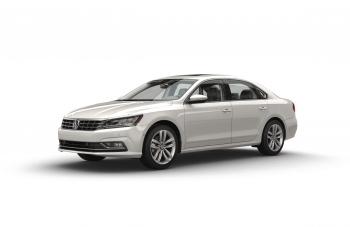 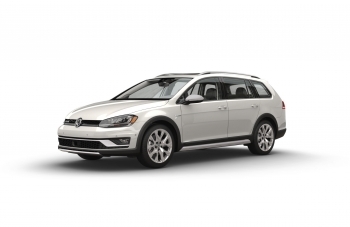 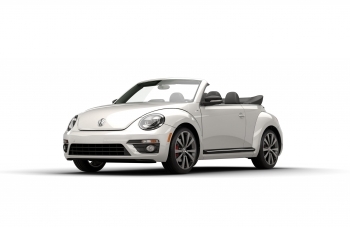 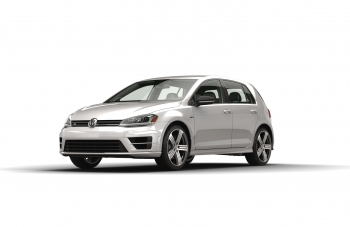 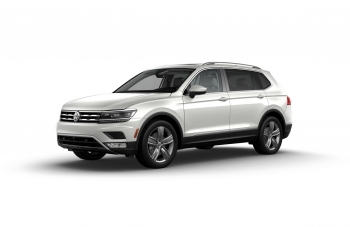 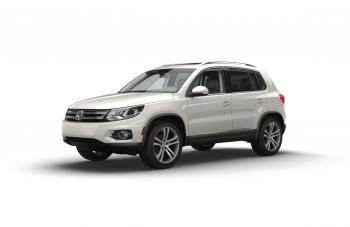 Volkswagen of America, Inc. today announced the release of a new advertising campaign that highlights the brand's all-new infotainment system, MIB II, and its advanced smartphone integration technology, App-Connect. 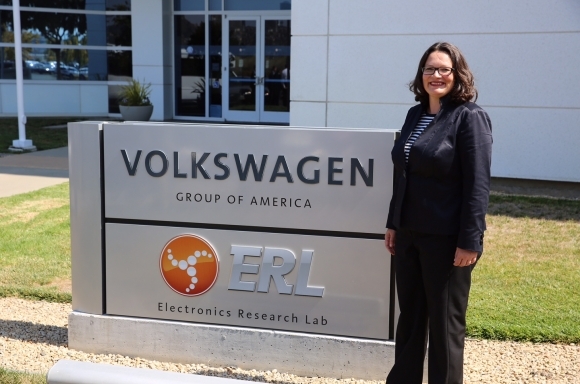 PROF. DR. MARTIN WINTERKORN:"THE REINVENTION OF VOLKSWAGEN"
Federal Minister of Labor and Social Affairs Andrea Nahles visited the Volkswagen Group of America Electronic Research Lab (ERL) in Belmont, Calif. today. 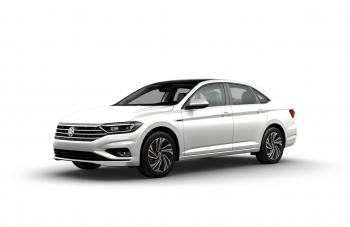 Volkswagen of America, Inc. announced the introduction of its all-new MIB II infotainment system, available later this year on most model year 2016 Volkswagen products.